← New €2million National Competition to find Ireland’s Best Young Entrepreneur! 93% of marketers using the platform. significantly from 28% in 2014 to 36% in 2015.
with 100+ employees use YouTube, compared to 38% of the self-employed. 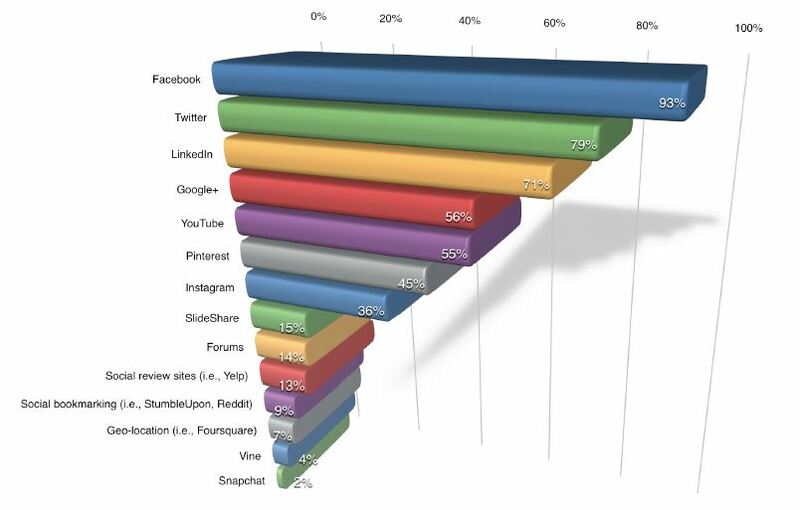 followed by LinkedIn (21%), Twitter (12%) and then YouTube (4%).